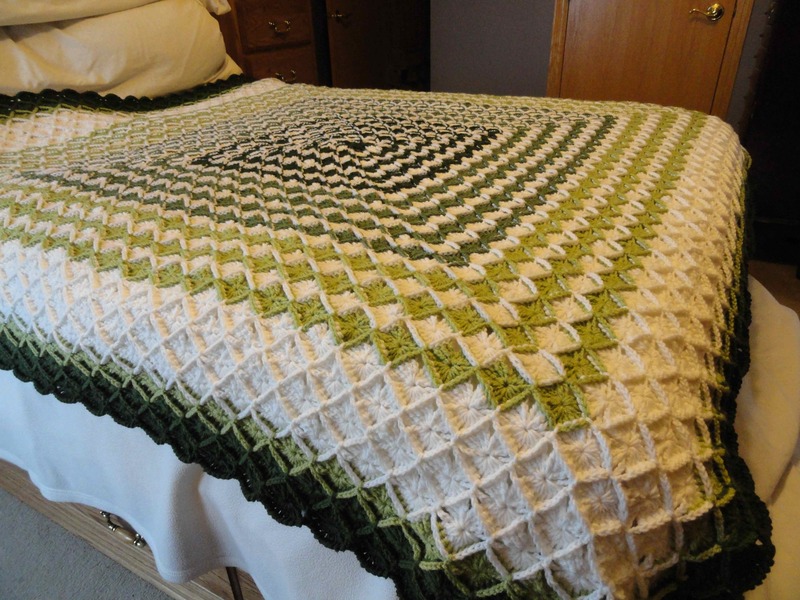 I am such a geek, that one day many years ago I did the math to find that my average afghan took approximately 20,000 stitches to complete. I present to you my most recent endeavor to count to 20K in 8-stitch increments. Oy. You will also notice I was not allowed to make the bed on my own, as usual. Oh ~ and since I’m in the Northern Hemisphere, consider it a given that you will end up seeing more pictures of it in better light after this weekend. I won’t be able to help myself. 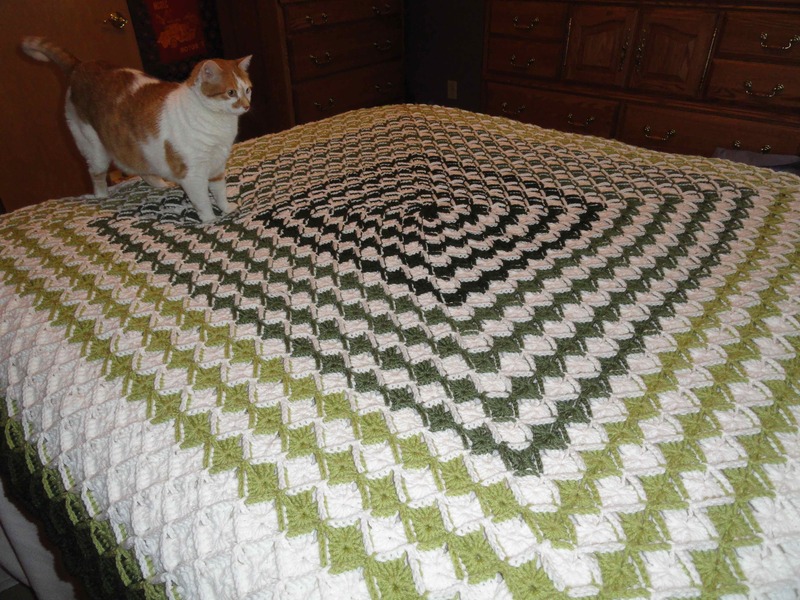 If you are looking for the details, follow the link here to get to Sarah London’s pattern. That’s interesting! I don’t think I’d ever consider counting stitches. Nice afghan though! I just completed my first king size cable knit throw in all cream and I love it. Just started a new blanket and looking forward to the finished project. How long did it take you to complete? I’ve been working on this bad boy off and on for a year. You’re welcome. I aim to make everyone’s day a little more surreal 🙂 and thanks so much for calling me little. That is absolutely fantastically gorgeous!!!! Wow ! Beautiful blanket ! 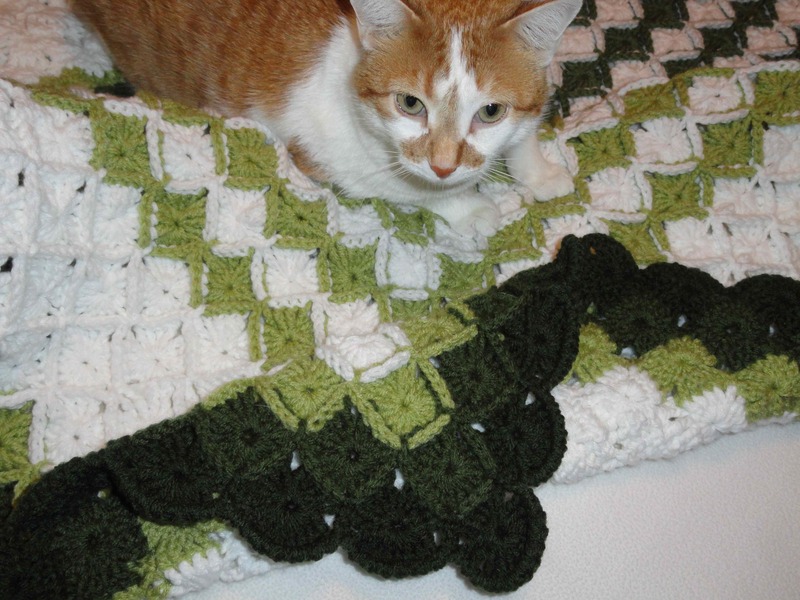 I try to ignore the math aspect of crochet. 😉 Well done! Hooray!!! I like the raised diamonds. Also, it looks like your cat has plans to sleep on it often. Oh my gosh. That is the. Out gorgeous one I’ve ever seen. I love cats but the rug wins this time. 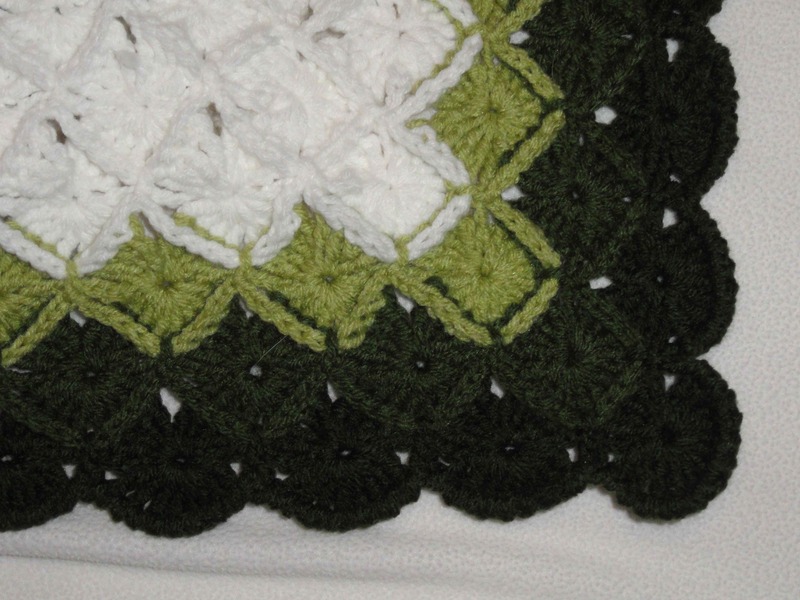 I learned to crochet in grade 4 @ school, I’m a granny now, admittedly a young granny. 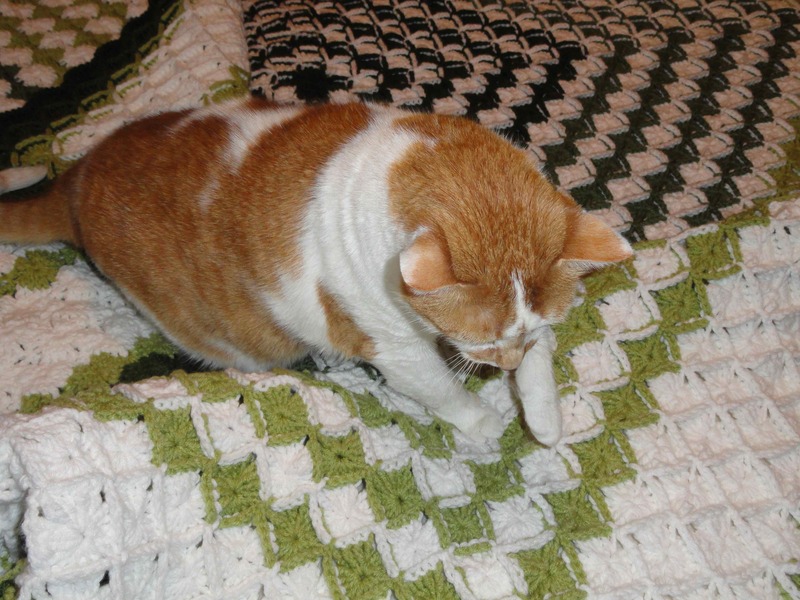 This truly is the ,out beautiful crochet bedspread I’ve ever seen. I feel priviledged to have seen it. Previous Previous post: life:: will we ever see spring?